You guys are amazing- want to give you some 'behind the scenes' songs. 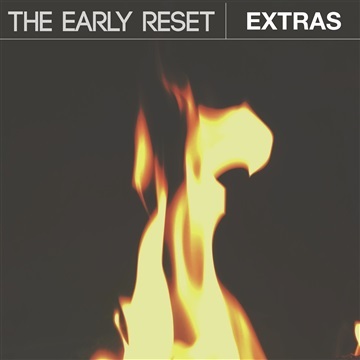 Here are a collection of acoustic versions, b-sides, covers, and unreleased demos by The Early Reset. For you. Enjoy & thank you.